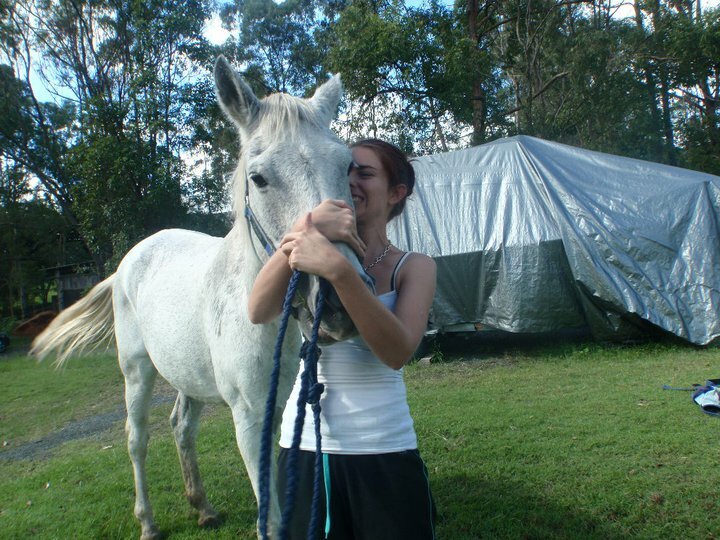 Save a Horse Australia Horse Rescue and Sanctuary: Would you like to sponsor a rescue horse?? 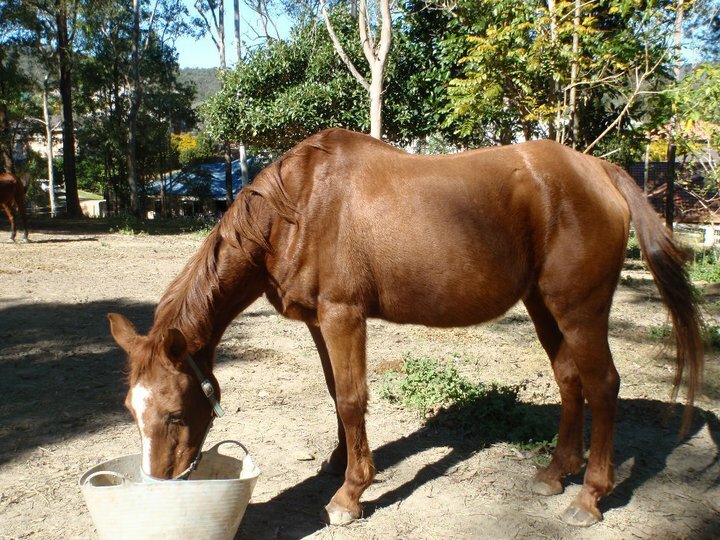 Have you ever wanted to help a horse but don’t have the time, land or resources to save one directly? Have you thought about sponsoring on through a rescue organisation for a small amount of money each week? This way you are helping a beautiful soul without having to do any of the work. 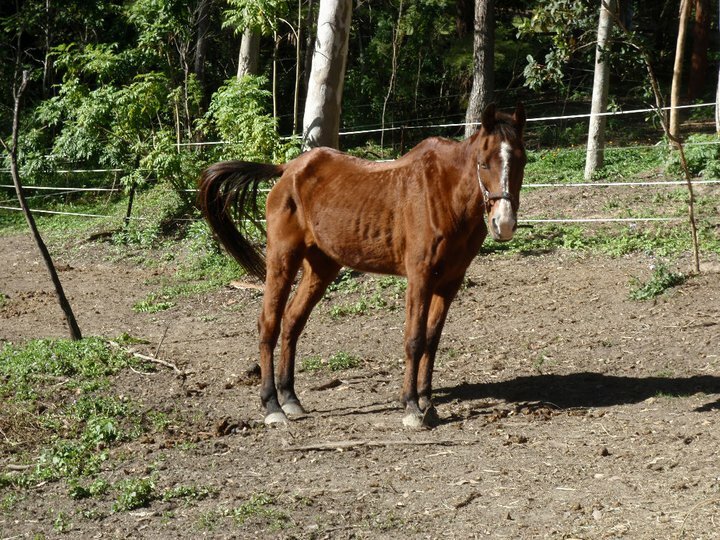 The more support we can get the more horses we can save so your help is greatly appreciated. For as little a $2 - $10 per week you can sponsor one of our rescues and your money will go towards that horses rehabilitation, including vet, dentist, chiro, feed, farrier, training and medical treatment. Your sponsorship is tax deductible and you will receive a receipt at the end of each financial year. 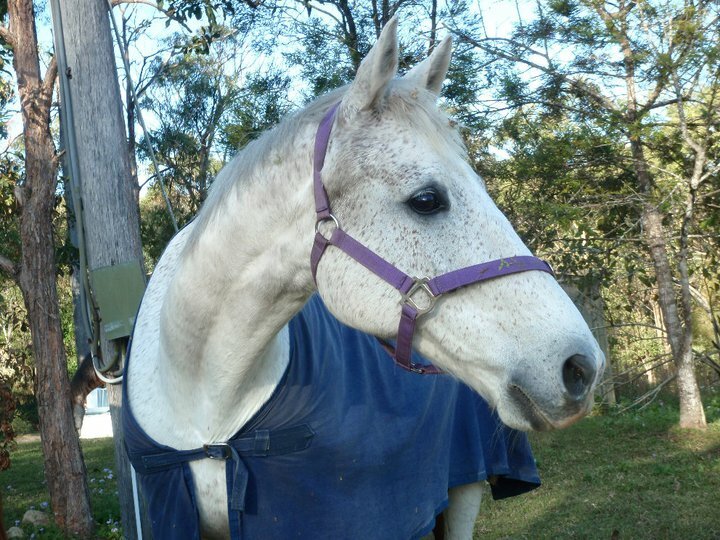 For sponsoring a horse you will get: Named as a sponsor on our website (some great exposure for your business), a certificate of appreciation, a personalised album of the progress photos of your sponsor horse; or a framed photo of your horse when he/she is all better and ready for a home. You are also welcome to come and visit your horse anytime you like. Listed below are the horses that are needing sponsors and your sponsorship will finish once that horse has been rehomed but you are most welcome to sponsor another one if you wish. Thank you all so much. At the bottom of this post you will see the instructions on how to start your sponsorship. 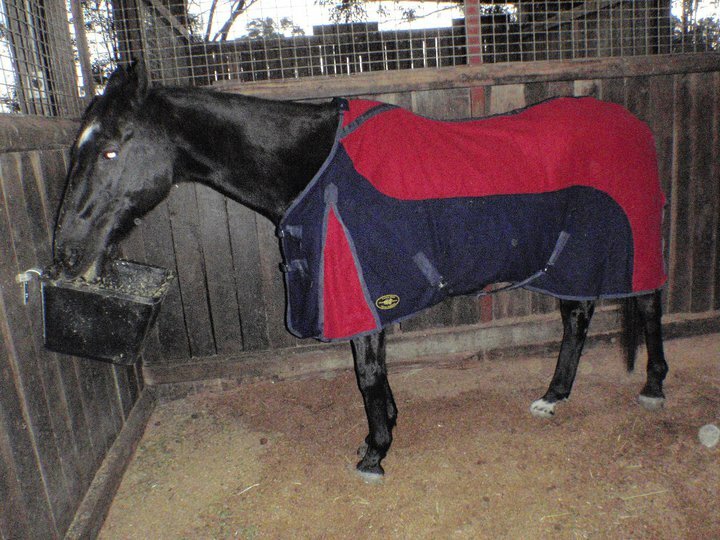 Massive thanks for your love and support and to all of the people who are already sponsoring one of our horses. 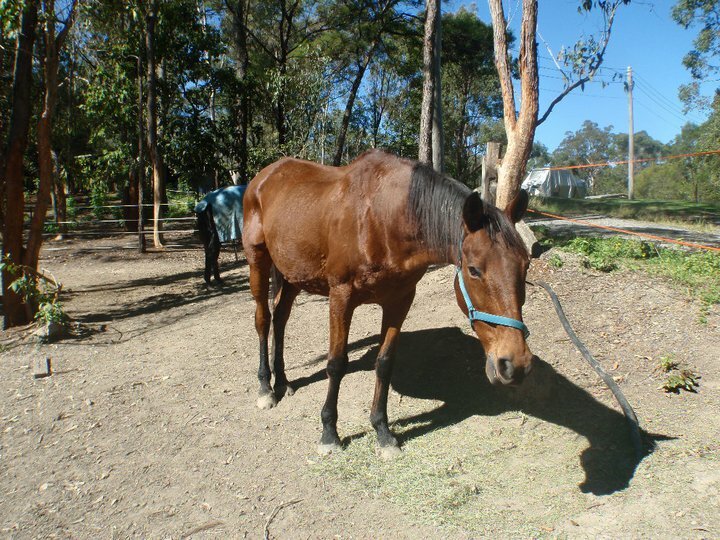 Jet ~ Back TB gelding who came in Jan 2011 in poor condition and coated in rain scald, he has suffered from Laminitis and tooth abscess and is coming along nicely but has a long way to go : 1 Sponsor at $10 per week. Candy ~ Surrendered after being passed from pillar to post. 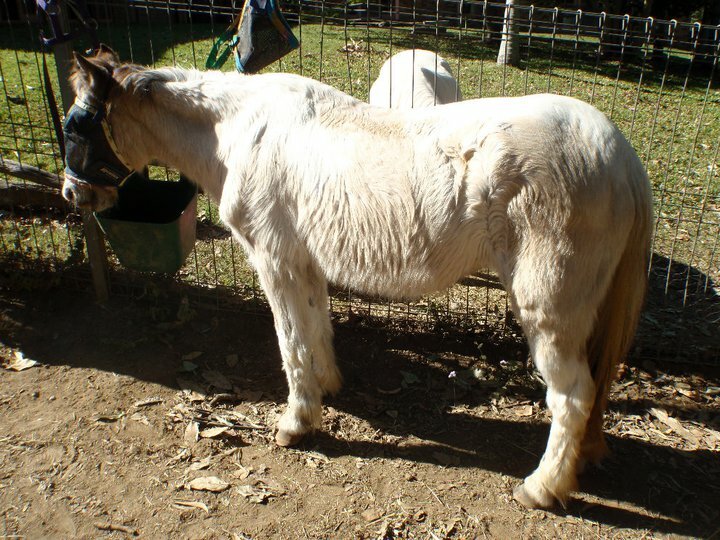 She is an aged pony with a growth on her eye. We are weighing up what is the best treatment for her: 10 sponsors at $2 per week.